Health Insurance quotes by us or any other website are the same. They are set by law. Learn more about individual health insurance plans and all of your options. Learn more about health insurance and important resources in California. prnewswire.com - Fast, free and secure online health insurance quotes for individuals, families and small businesses. What Is The Difference Between Anthem Blue Cross And Blue Shield? Buying health insurance can be a complex and challenging process. There are many carriers out there such as Aetna, Anthem Blue Cross, Blue Shield, Cigna, Healthnet, Kaiser Permanente, and many others that offer HMO, PPO, and HSA policies. Each type of product has its own benefits that may or may not make sense for your situation. It is important to pick a health insurance plan that not only fits your budget, but also has the right benefits for your health history and current health. Buying individual or family health insurance is not guaranteed, and you can be denied once you submit your individual health insurance application. Let us guide you on the health insurance basics, what to look for, and how to make an informed decision when buying individual or family health insurance. Click here for more information....health insurance 101.
health insurance plans from all the major carriers. 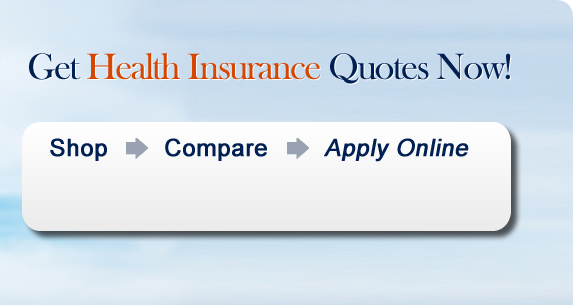 We make it easy to filter the health insurance quotes, so you can see which options make the most sense for you. Narrow down the choices by selecting a desired monthly premium range, deductible amount, type of plan, and carrier. If you have questions about which health insurance plan to choose, give us a call and one of our expert health insurance agents can assist. Copyright 2013 Health Insurance Outlet, a Division of Navali & Company. All Rights Reserved.